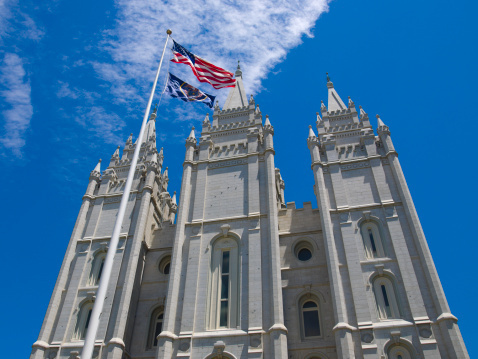 For nearly two decades, Utah’s population continued to rise while the percentage of its people who are Mormon slowly and steadily declined. Then the recession hit, jobs dried up and people hunkered down. Utah’s population is 62.2 percent LDS and that percentage hasn’t moved much in the past three years.